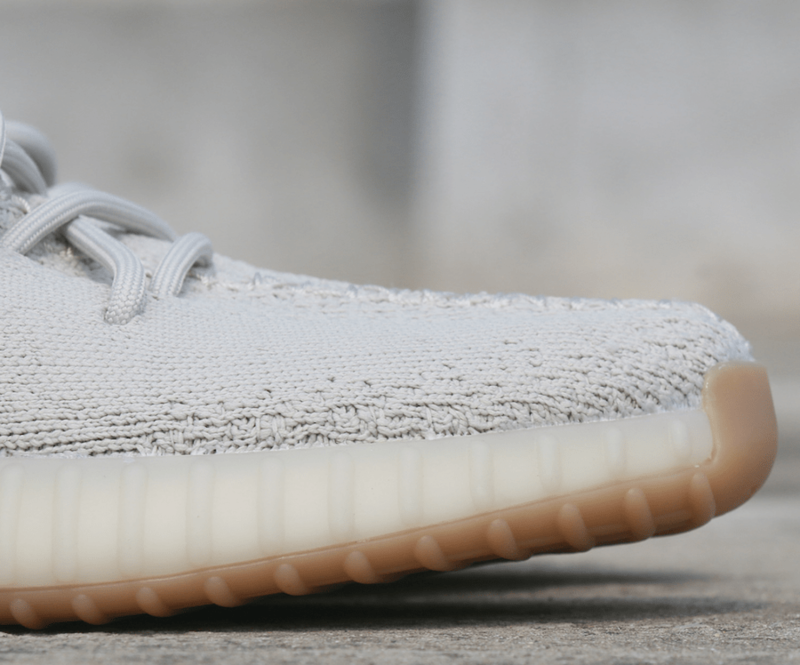 The adidas Yeezy Boost 350 V2 has been in hiding for quite some time now. 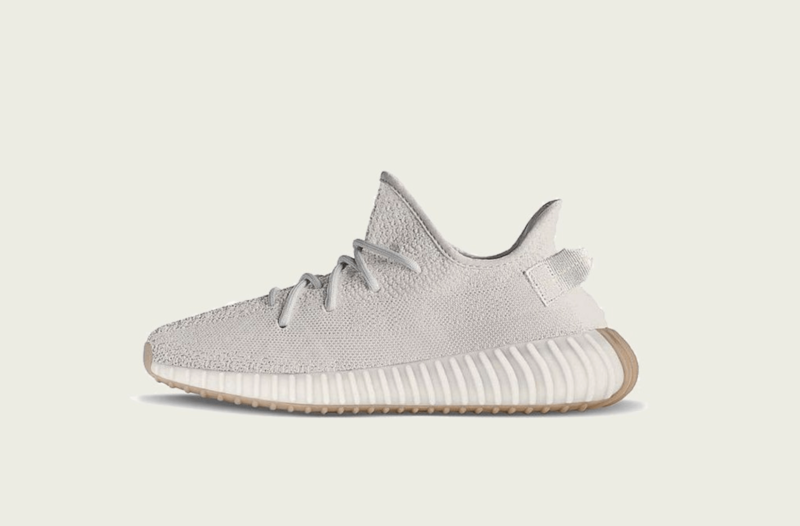 Nonetheless, we now have a great look at the Yeezy Boost 350 V2 “Sesame” dropping in stores on Black Friday. 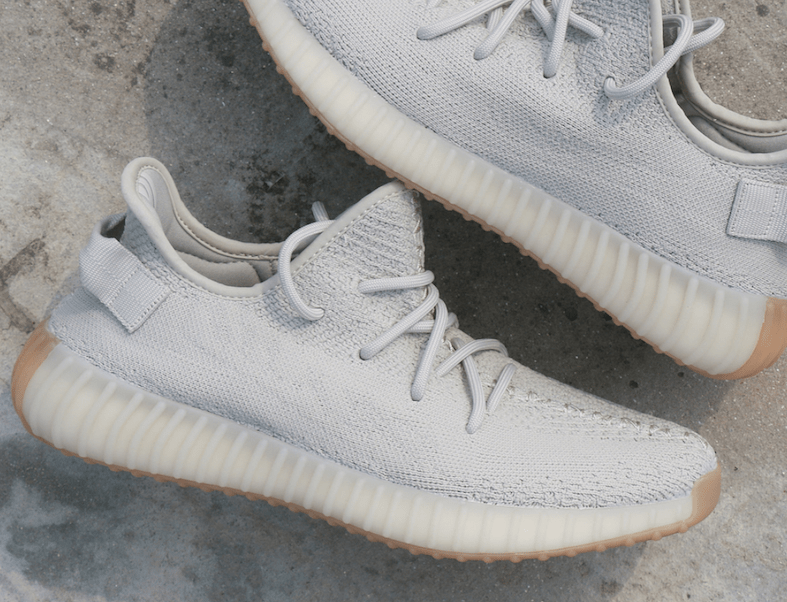 The adidas Yeezy Boost 350 V2 hiatus is almost over. After last year’s “Blue Tint” release, the silhouette has been on hold while Kanye and adidas finish work on some new projects. 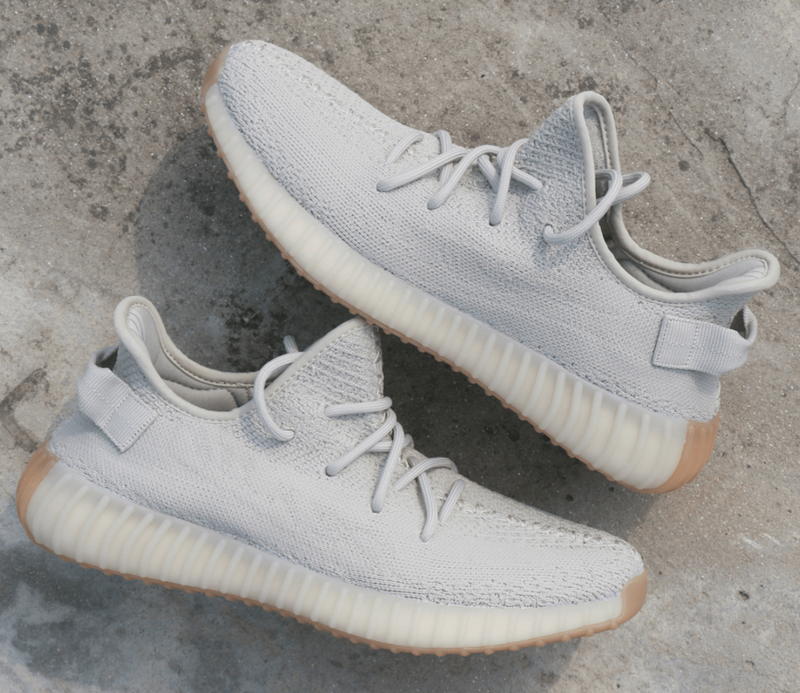 The latest update from the new account comes in the form of the Yeezy Boost 350 V2 “Sesame.” First announced by their original account earlier this year, images of the official shoe were recently shared online. 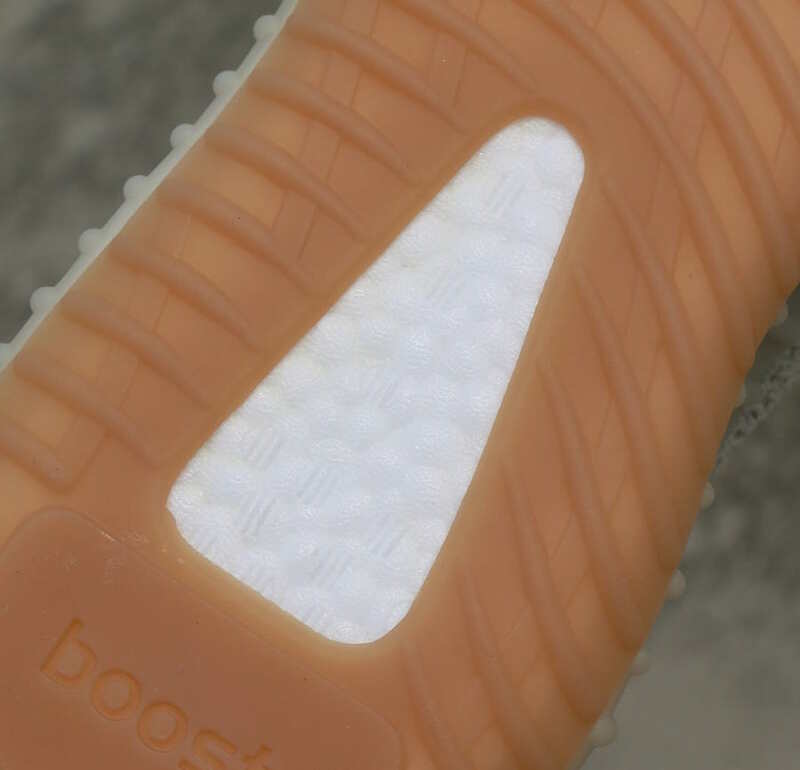 The Sesame Yeezy Boost was originally thought to be all one color. However, the new images have disproved this. The “Sesame” tone is actually much closer to a neutral grey tone than the light brown we originally thought them to be. The rubber casing of the sole is dyed to match the color of the upper, however, the outsole stands out in Gum brown. The “Sesame” Yeezy Boost marks the first release of the silhouette’s new Primeknit pattern. While originally reported in January and thought to be a mistake, the new pattern alters the “SPLY-350” lettering on the lateral side to make it appear more distorted. The beautiful new adidas Yeezy Boost 350 V2 has now been rescheduled to launch on Black Friday, November 23rd, 2018. 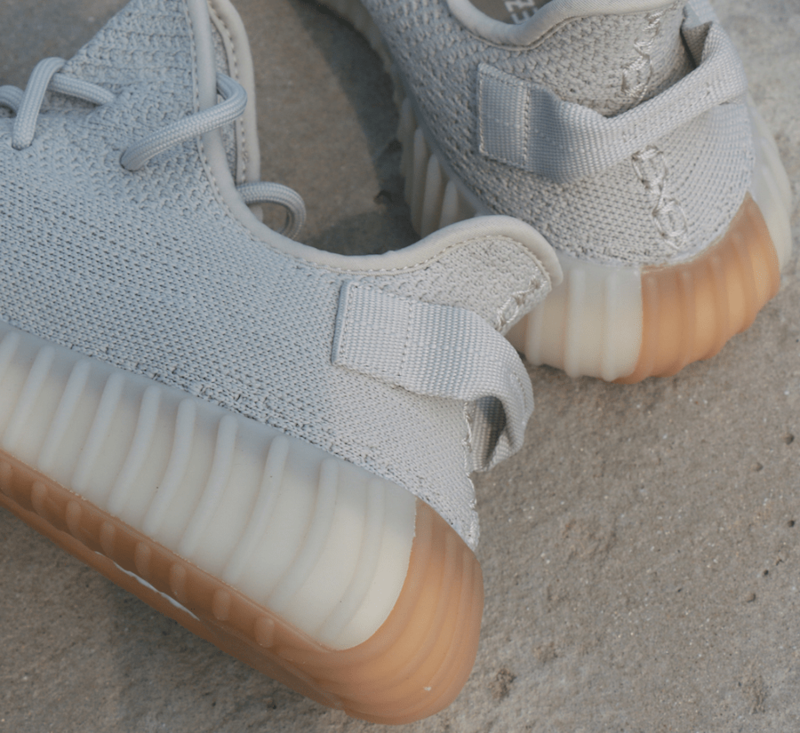 Retailing for the standard $220, the new “Sesame” look will be the third Yeezy Boost V2 release for Summer 2018, and possibly one of the hottest yet. 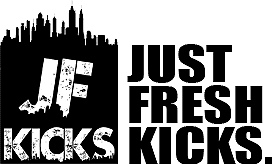 Check out the early images below for a better look, and stay tuned to JustFreshKicks for more adidas Yeezy news.